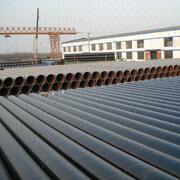 Our fittings factory is located in YingKou, LiaoNing Province, China. 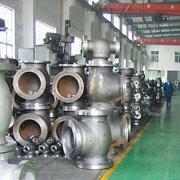 We call it as the "Hometown" of pipe-fittings. We can supply full range sizes of fittings with different thickness and materials, such as carbon steel, stainless steel, alloy Steel and etc. Our factories for pipes, valves, flanges and pipe-fittings are located in several towns in mainland China, They are all ISO, CE, API certified. Our flange Factory is also approved by PDO(in Oman) and QP(in Qatar)as one of the qualified suppliers.